Fundamentally, we are each unique in our outlook, behavior and style, but these characteristics can throw up immense roadblocks in the workplace. 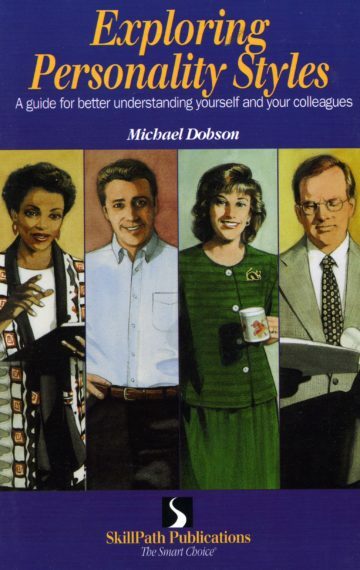 This fascinating handbook by noted author Michael Dobson presents a thoroughly insightful guide into what makes people tick. And, as a special bonus, you’ll learn how to interpret the personality styles on your team with the exclusive Personality Explorer™. Plus, an in-depth look at the four basic personality types: The Focuser, The Relater, The Integrator and The Operator. Which one are you?